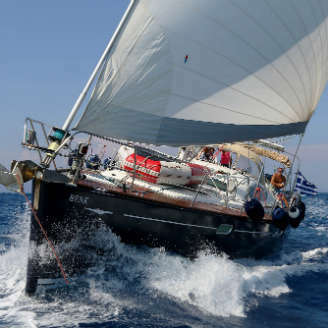 We are a family company with many years of experience in yachting and passion for the open sea. 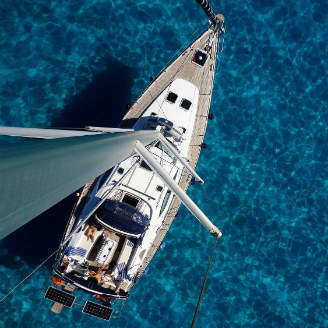 Our goal is to provide high quality service for carefree and relaxing sailing holiday with our own sailing boats. 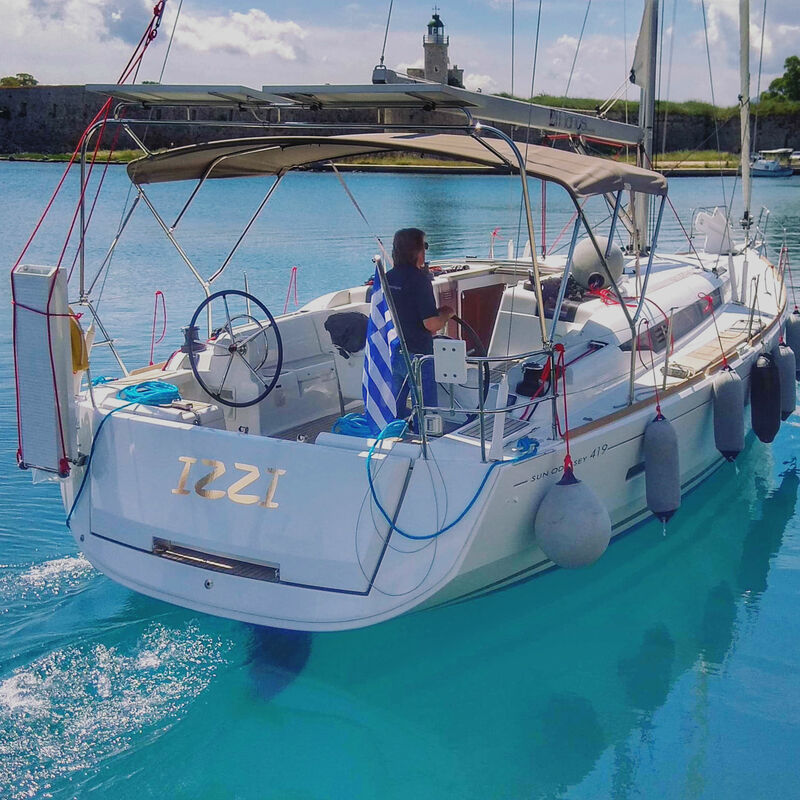 Furthermore, our expert team will be happy to welcome you and guide you to explore the beauty of Ionian Islands. The exceptional beauty of natural bays, turquoise waters, tranquil small harbors and lovely villages waiting to be discovered. We do not only guarantee safeness and superb vacations, but a lifetime experience! 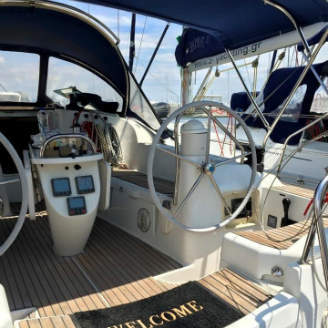 A professional skipper will ensure you a comfortable and secure experience. Enjoy the endless blue sea. Unique beaches, without any disturbance. With special destinations, knowledge, experience and willingness we are going to lead you to the best choice for your honeymoon, according to your needs and wishes. 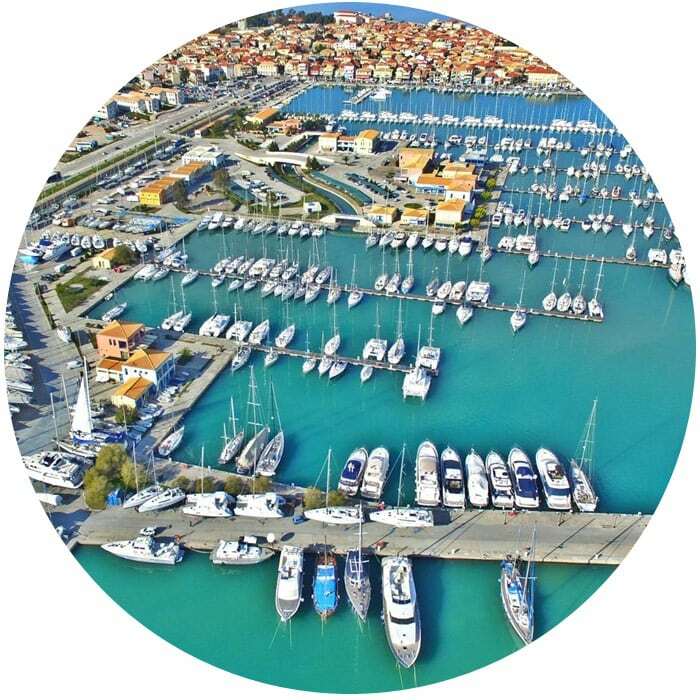 Our family company is based in Lefkas, in Ionian sea. 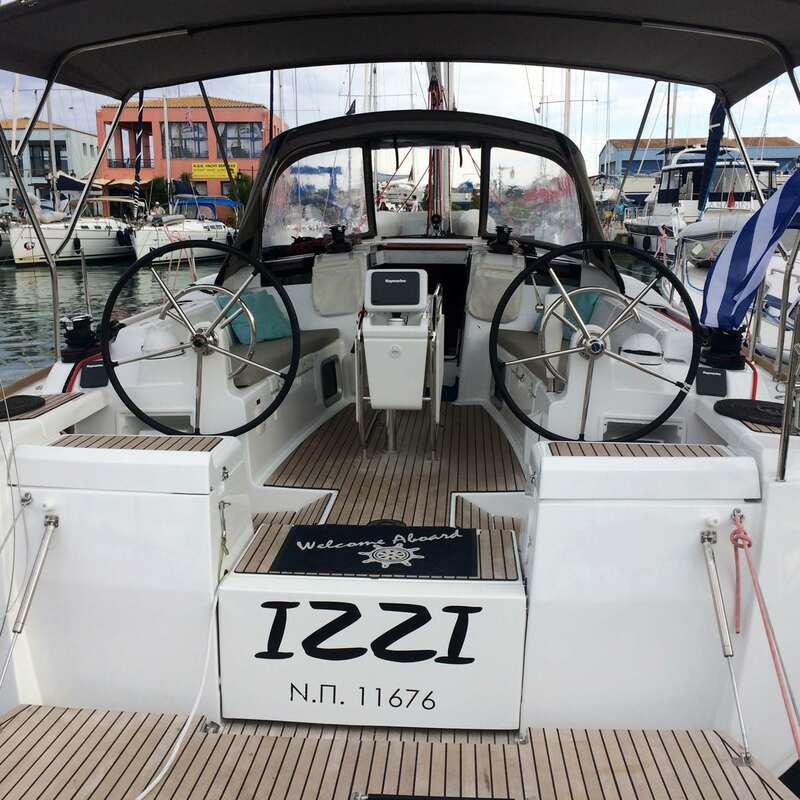 We operate our fleet from Lefkas Marina where we have our office and provide to our guests the best possible service. 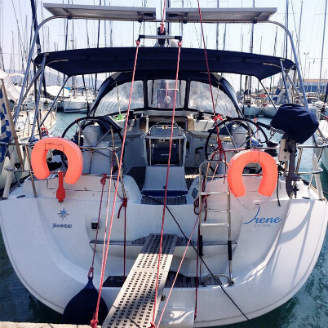 Our yachts are located in pier B.